Many people are simply scared to select an international shipping service because of horrific stories shared by relations of disappointments experienced in moving their goods across different international destinations. If you share this feeling, all I can say is fear no more and read this article because we share your concerns too. As first time shipper, it’s not as simply selecting a company due to so many things to consider. However, my experience as a global shipping service agent will be helpful in guiding you through the basics to select the right international shipping company that promises peace of mind to ship overseas. Before starting on your search, have these three things in mind. You are the shipper and everything starts and ends with you. Therefore, you need knowledge, not fear to successfully locate and hire the best shipping service. You cannot do it all by yourself, you need a service company that knows the terrain to be your compass. As the shipper, although cost is important, don’t select a service company only because of the rate. Legal clearance: Find out if the company is duly registered, answerable to relevant industry regulators, belong to best practice bodies and recognized by major players in the industry. It’s a multi-billion dollar industry; any serious player must meet regulatory standards. If they do, they won’t toy with their integrity because of one transaction. Verifiable location: This is a major service in shipping chains; the responsibilities they carry require a physical office. If you can’t pin them to an office, please don’t deal. Contact person: In shopping for credible shipping service, you need a contact person so designated by the company. If no such person exists, please look elsewhere. If you got satisfactory answers to all questions, next tips are equally vital to your search. Always remember you are the shipper responsible for your cargo’s safe movement; it’s all about your decision. The law expects you to understand every important thing about shipping. Thus getting a credible, knowledgeable and professional service is your GOAL. Professional: When you meet the company, watch for professionalism, courteous service, knowledge and attention to detail. If you feel unsatisfied, please move on. Cargo loading: This is your main reason for a shipping service, find out what’s their approach to your cargo handling, everything matters here! Your concern should be to move all necessary cargos safely to point of destination. Just ask direct questions and get answers. Pricing: Even though this is not the only reason to choose, it is important you have a fair pricing. Ask to know what is included in the quote. Also, ask for discounts and get a good bargain. Always remember, until your cargo is safely delivered, you can’t estimate your total costs to ship overseas. Sundry questions: Ask about safety and necessarily, about insurance cover; be prepared for additional coverage as the standard cover usually won’t fully compensate your losses on certain items. Find out the shipping line and duration. 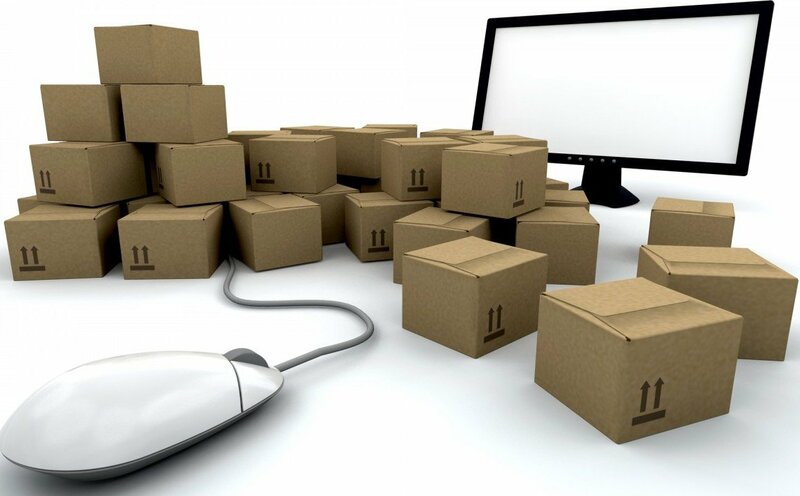 Finally, while it’s important to search carefully for the best shipping company, you are happier getting a lead from someone who had shipped before or from relevant industry regulators and players; this is where Neighborhood parcel is your best help to save valuable time and money. Reliable Network Of Ocean, Ground, and Air Carriers. Authorized Shipping Center For FedEx, DHL and U.S Post Office. We have decades of experience in the International shipping and Transporation Industry. We have the fastest Air, Ocean and Air Cargo Shipping Network to Europe, Africa, Asia and Latin America. No Gimmicks, No Bait And Switch. Simply Savings! When my daughter left home to attend college in France, she forgot her tablet at home and I needed to get it to her right away. First, I thought that FedEx and DHL were expensive. I went to the Post office and shipped the Tablet via their International Priority Mail Express, they promised delivery in 5 to 8 Business days and the cost was reasonable. A month later, there was no sign of the tablet and the Post office simply did not have any answers, besides “It left NY awhile ago, and we do not know what happened, here are forms to start a loss claim!” Realy? Is this what I paid for? So, I went to the Apple Store and purchased another Tablet and this time, I paid a little extra and got it done right. Tablet delivered via DHL in 4 days. The moral of the story, you will get the service you pay for. Cheaper is not always better. True story.